We are absolutely delighted to announce that our project ‘McCarron Albemarle’ has been short-listed for the ‘Kitchen Design Over £50,000’ category in the International Design & Architecture Awards. These awards are hosted by leading interior design magazine ‘design et al’ and they recognise the best in design from across the globe. 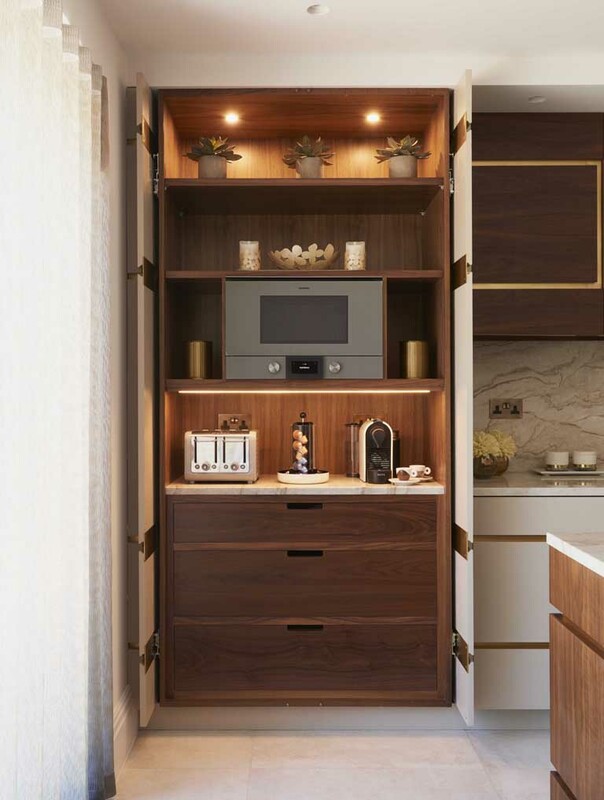 The project that we have submitted is from our latest range, Albemarle, which has a contemporary feel combining beautiful veneers with exquisite metalwork. The symmetry in the detailing is key to this design, and certainly illustrates the bespoke element that our luxury kitchens can offer our clients. 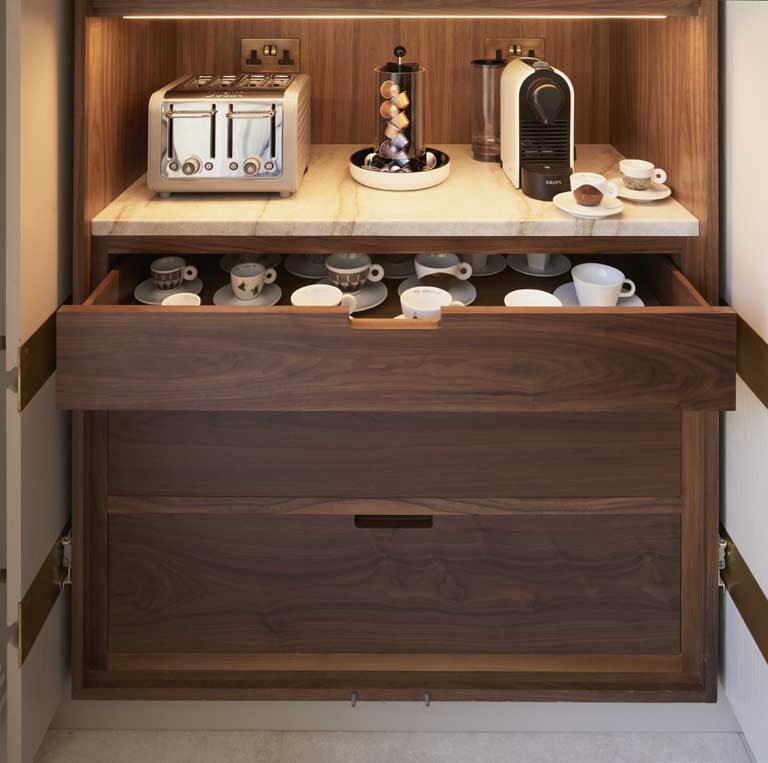 The attention to detail is shown throughout the kitchen both with the external finish as well as with the detail inside each of the drawers and cabinets – it certainly shows how we can combine traditional artisan skills with a beautiful, contemporary kitchen design. More than 200 design companies from across the world compete annually for this prestigious award, so for McCarron & Co to make it to the short-list is a great achievement, and hopefully we will win on the night! If you would like to see more images from this project then these can be found on the website for the awards http://www.thedesignawards.co.uk/, or the contemporary kitchen designer in each showroom would certainly be keen to help. 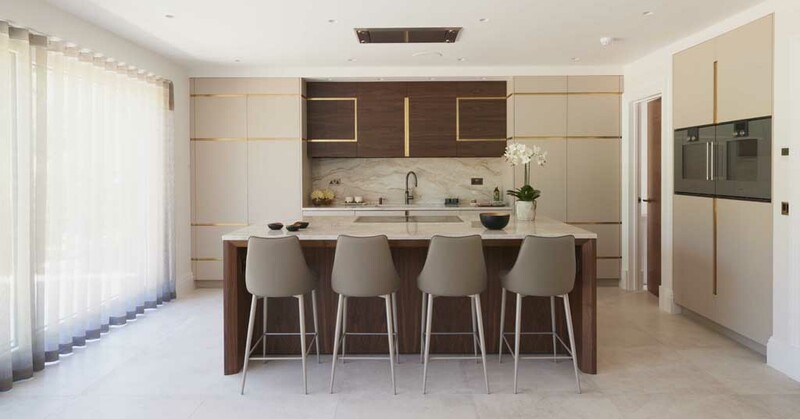 We have an Albemarle kitchen and breakfast bar on display in our Notting Hill showroom so you would be very welcome to pop in and have a coffee whilst Richard or Gildas take you through this contemporary kitchen design.